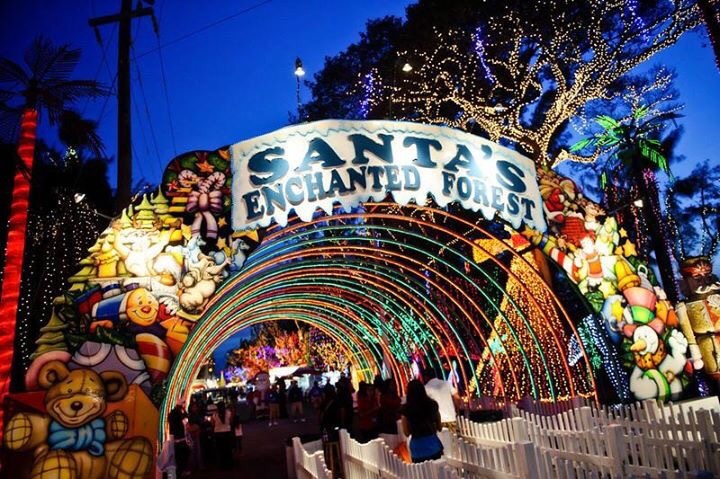 How Well Do You Know Santa’s Enchanted Forest? 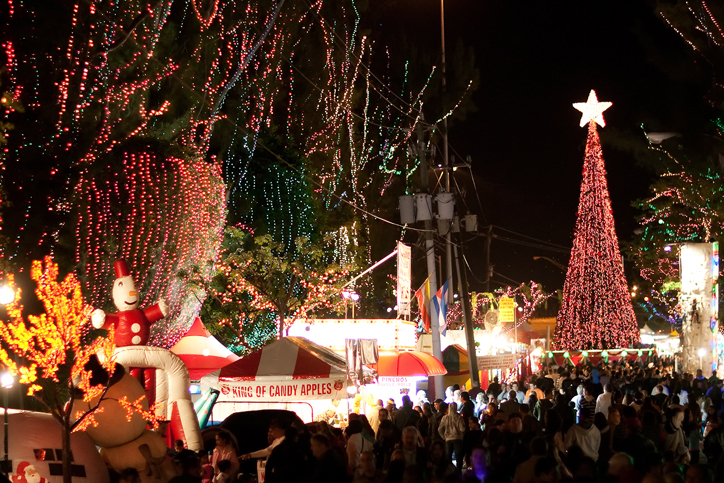 You know Santa’s Enchanted Forest is the world’s largest holiday theme park with over 100 rides, games, shows and attractions. But do you know how tall our Christmas tree is or when the park originally opened?